DREGstudios! 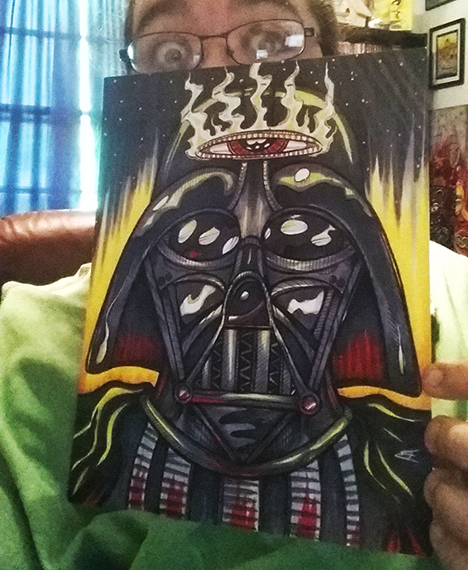 The Artwork of Brandt Hardin: Visionary Vader: STAR WARS DAY PRINT DROP! 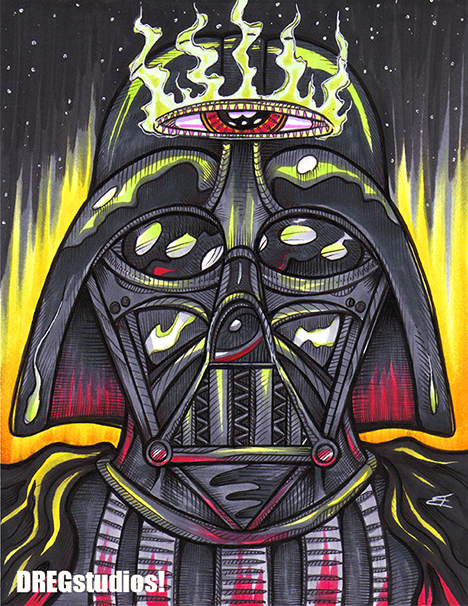 Visit my STORE today to get your "Visionary Vader" print! I'm releasing it today as part of Star Wars Day- May the 4th be with you!